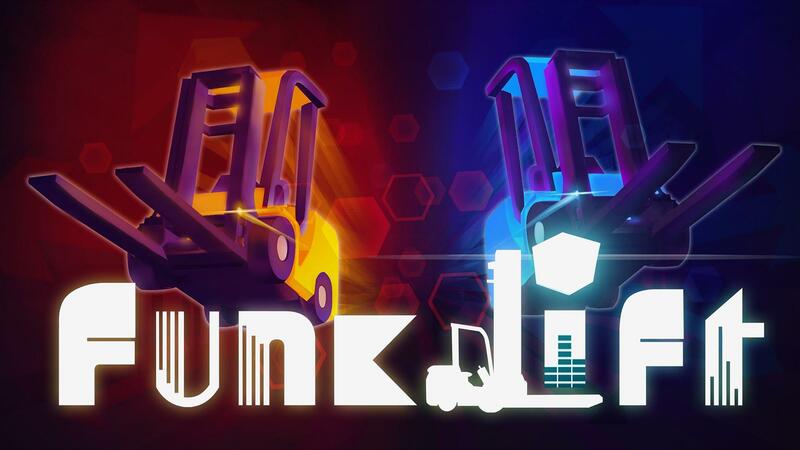 Funklift, a party game with disco lights and forklifts, has a Linux demo available. Funklift isn’t close to finished yet but the developers are offering demo versions of their game that they periodically update so people can see how their game is coming along. It’s nice that on we’re getting Linux support this early on. I tried out the demo and, clearly, the game has a long way to go but it may be a fun party game once there’s more content added – it’s a little dull to play by yourself right now. You can grab a demo on the game’s official page and you can also vote for it on Greenlight so that it comes to Steam. Live the idyllic life of a forklift operator working on the epileptic floors of a factory with terrible workplace standards! We asked ourselves, what do you get when you mix physics-based forklifts with a combination of 70’s disco-funk and modern techno influences, neon lights and pumping equalizers? Well, we figured it out. I’ll tell you what you get. You get pure magic. You get Funklift. It’s over-the-top, exploding with lights and cascading colors. If it sounds hysterical, just wait until you’ve shared the experience with up to three friends. That’s right. Four people multiplayer. Cooperative or competitive. We’ll actually trust you with that kind of power. So what will it be? Collaboration or chaos? Friendship or havoc? We don’t care. Because it’s all up to you once you get behind the wheel. Drive safe. As a warehouse operative this seems interesting.